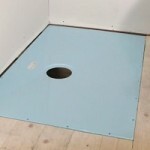 The wetroom floor former method is ideally suited to wetroom installations. Perfect for wooden joists and concrete floors. 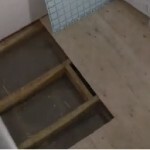 Floor Former Installation video now available. 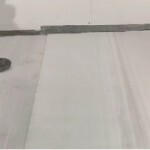 Check out our new Premium Pro Floor Former installation video.